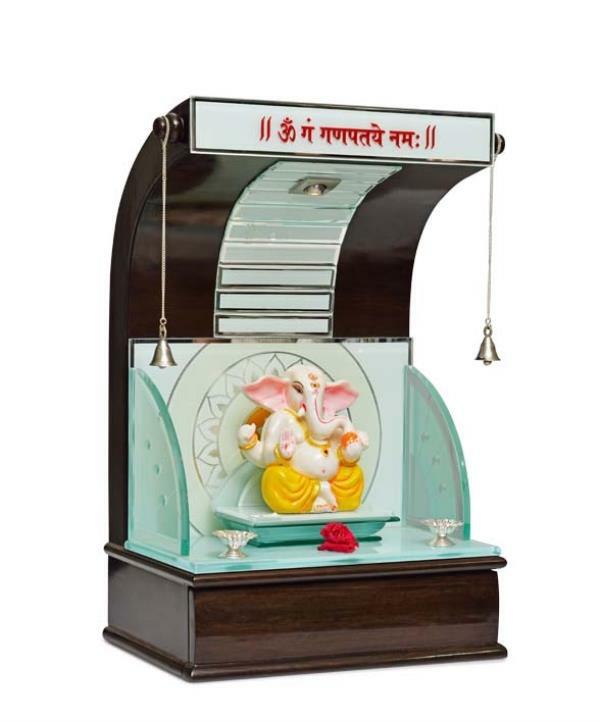 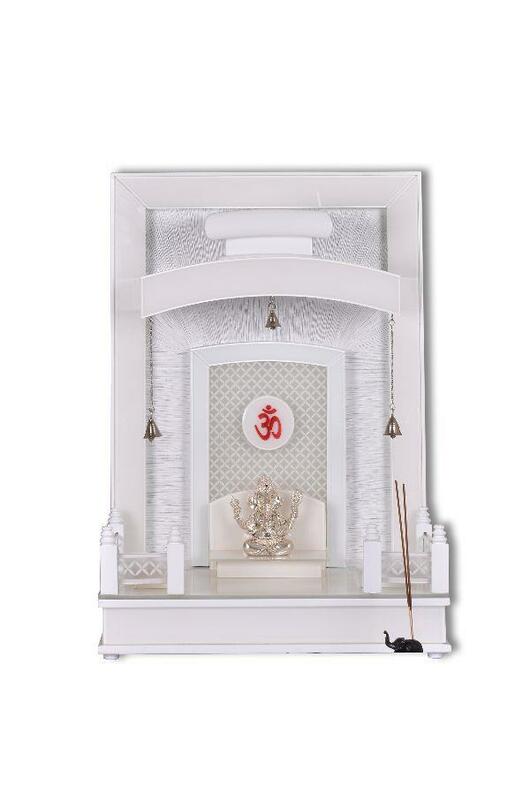 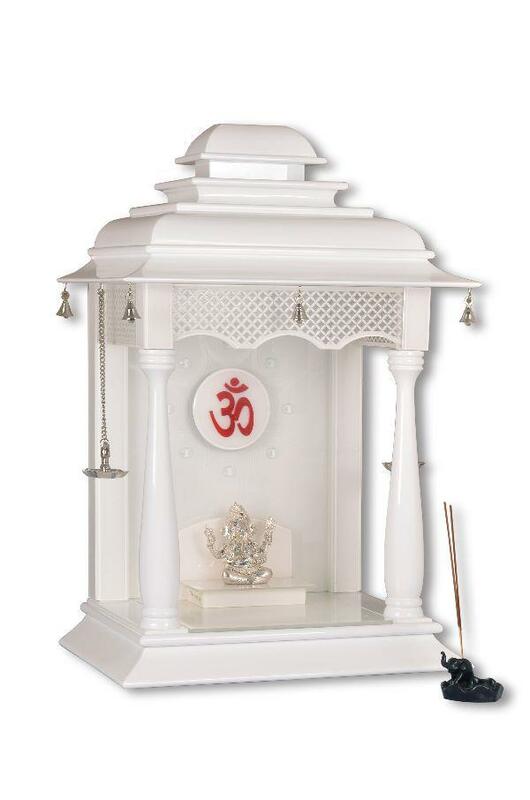 Creata Poojaghar We are engaged in manufacturing huge gamut of Wooden Mandir. 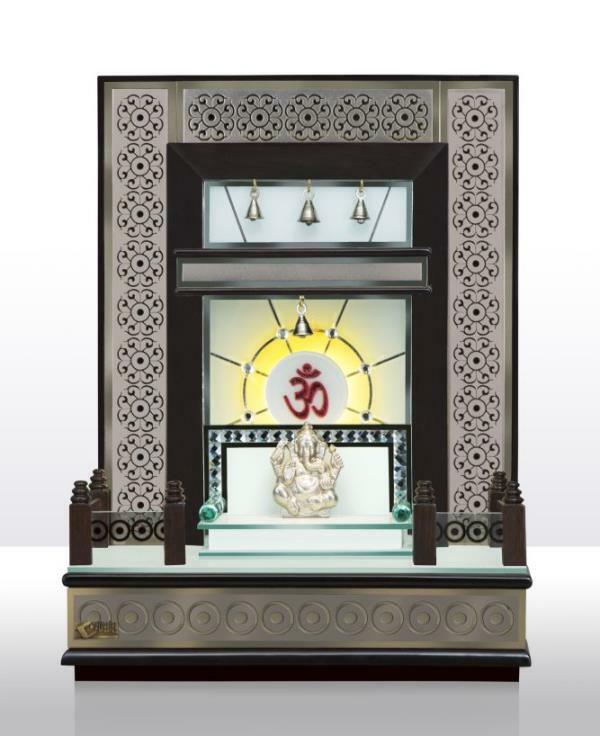 This mandir is considered as a well-designed piece of art & has artistic designs and carvings to make it unique in appearance. 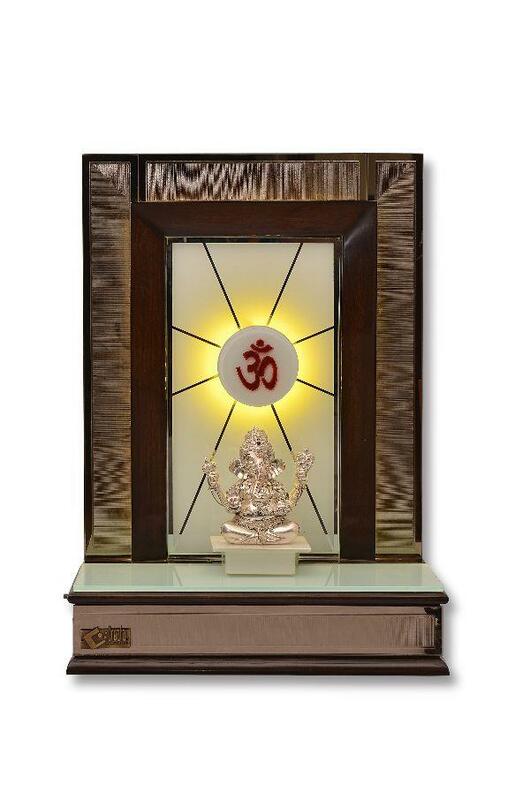 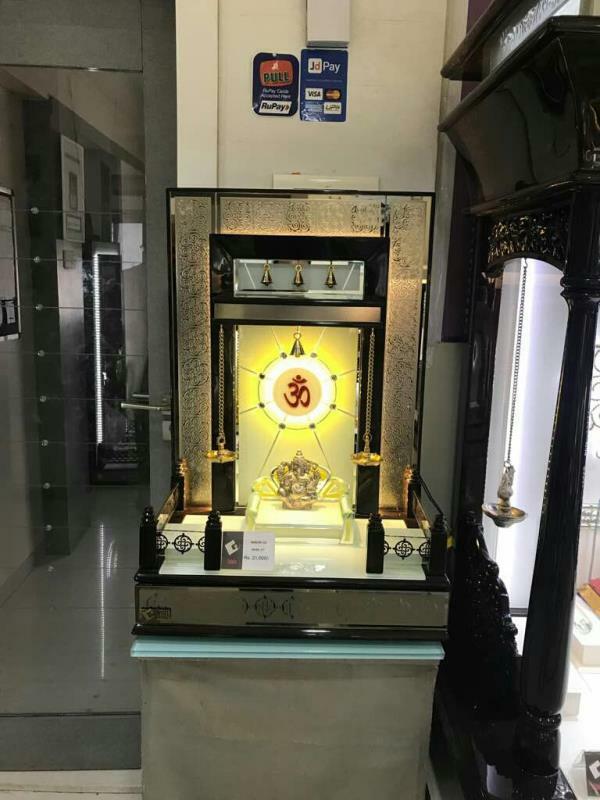 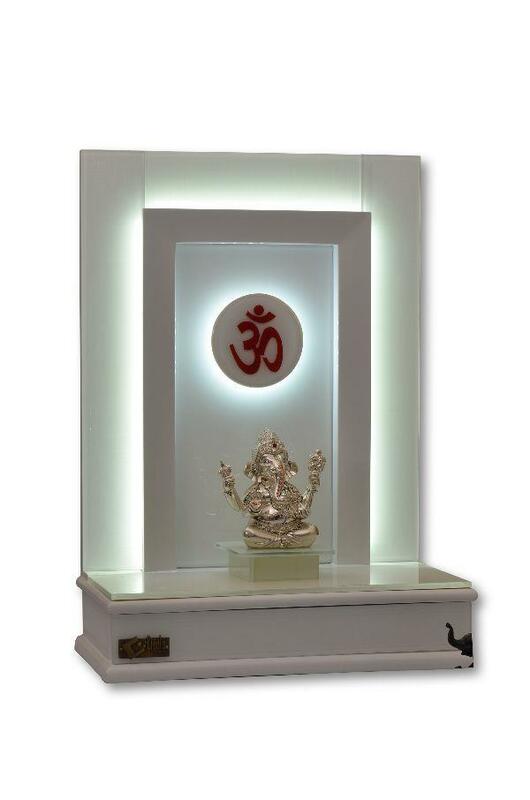 Mandir made in plywood and decorativ glass with singhasan and inbuilt light. 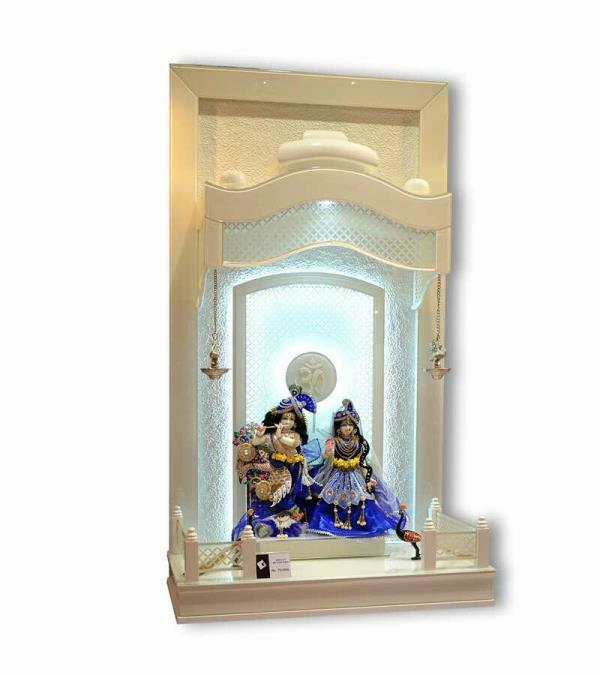 Dimentions width 21"